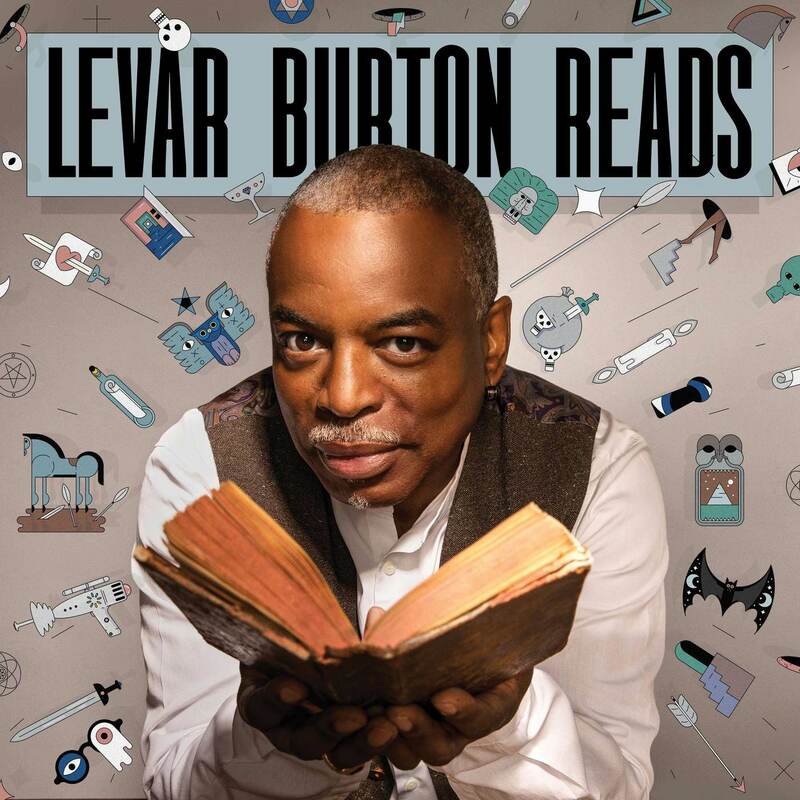 LeVar Burton Reads was an obvious choice, at least for those of us who grew up with Reading Rainbow – which, with over twenty years on the air, many of us did. This is the voice and performance we love applied to short fiction for adults, hand-picked by the man and storyteller himself. I’ve only just begun, with six episodes under my belt. So far, I’d especially recommend Daisy Johnson’s “The Lighthouse Keeper” – that’s Daisy Johnson of Everything Under, and recognizably so.